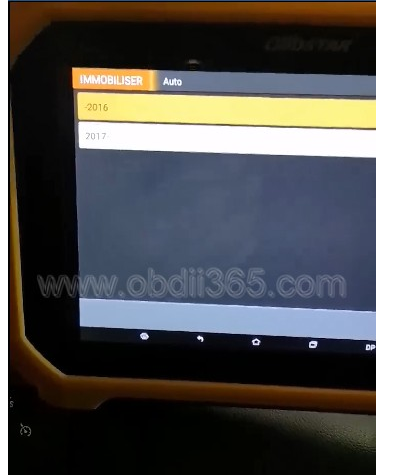 How to install John Deere Truck Scanner 4.2.005 with the February 2016 data base disks on a machine with win 10 64bit. 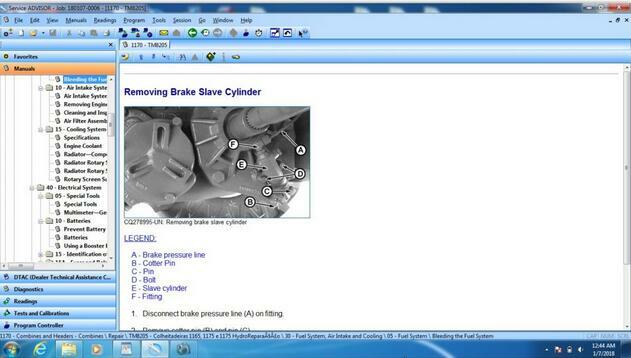 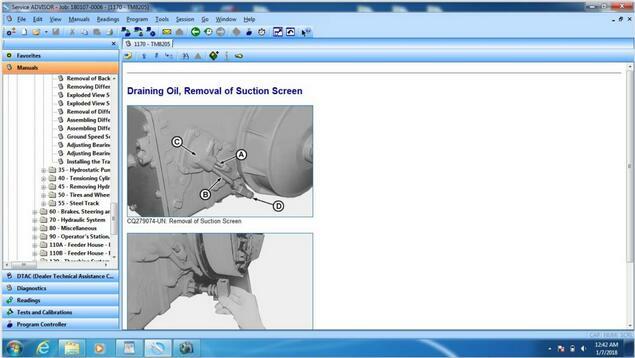 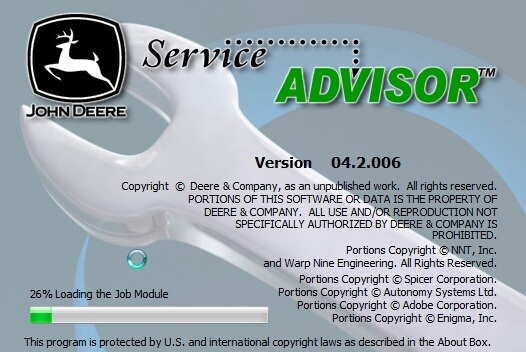 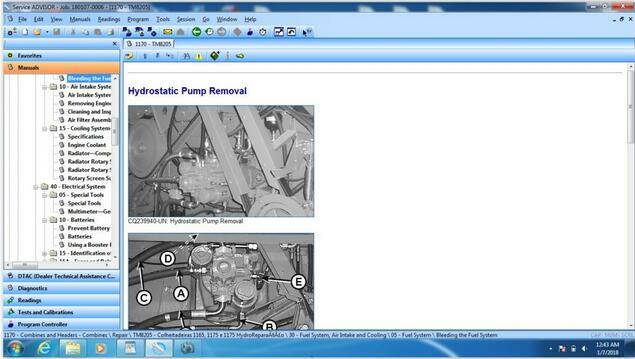 Where to buy john deere service advisor 4.2.005? 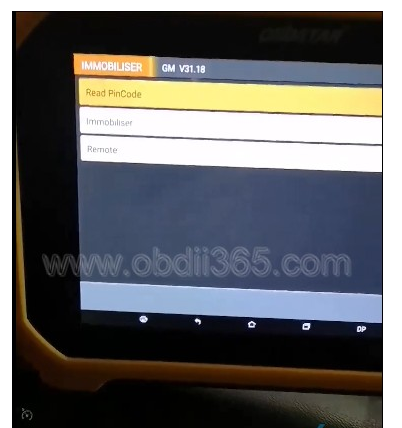 You could get it on www.cnautotool.com. 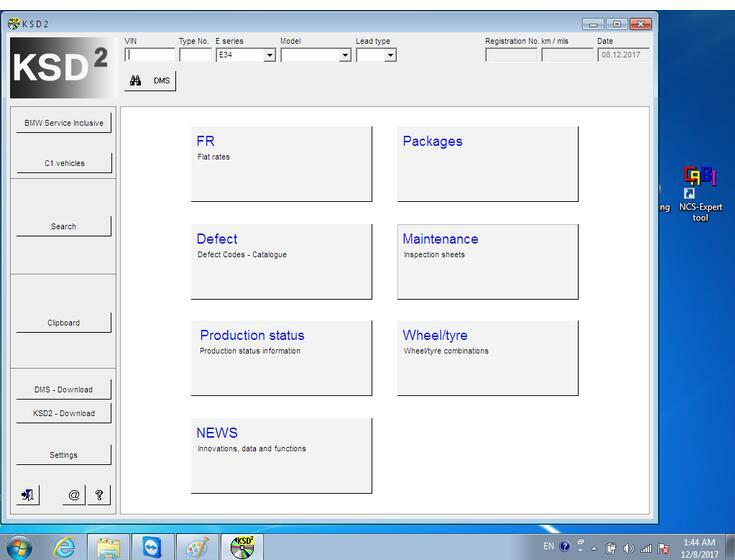 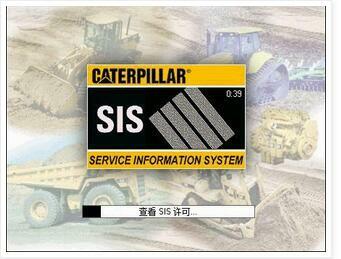 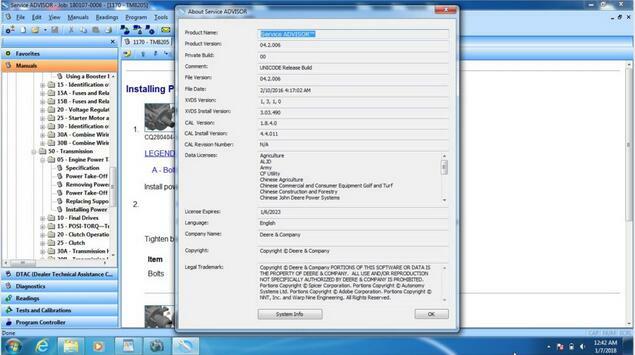 Contact email at Sale@cnautotool.com to order john deere service advisor 4.2.005, this version is already tried on WIN7 32bit successfully, try Win10 64bit at your own luck. 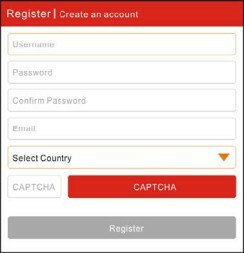 follow the steps (it will prompt for a username and password use those of your windows user account if you’re under 7-8 or 10 windows version). 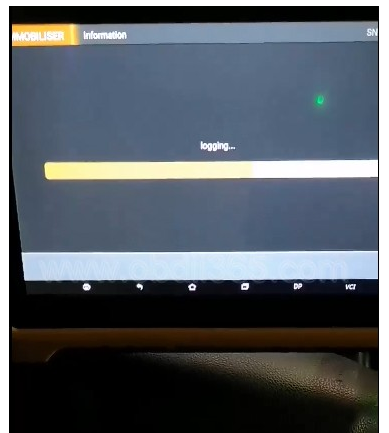 it will take a while! 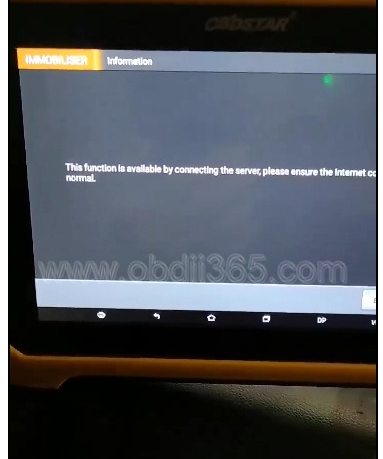 don’t turn off the computer and don’t worry about the incompatibility messages that windows will show you during the installation process specially for the SQL 2005 server installation. 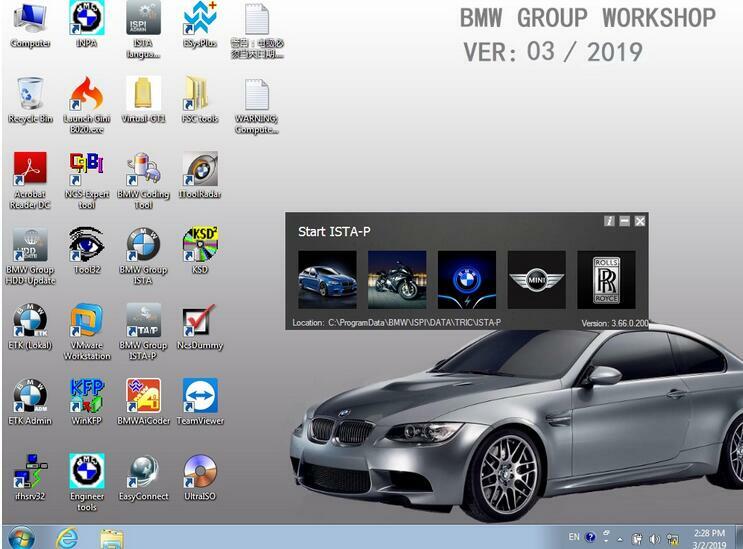 5/mount the first iso image of the data discs to a virtual drive, browse the sauce folder and run setup file as administrator; wait for it to complete the installation it will launch the SA 4.2.005 at this step you may have a message that the SA 4.2.005 is not capable of launching the search engine don’t worry close it and go to task manager (ctr+alt+sup) click on services and look for the LightweightIDOL service if it’s stopped than run it. 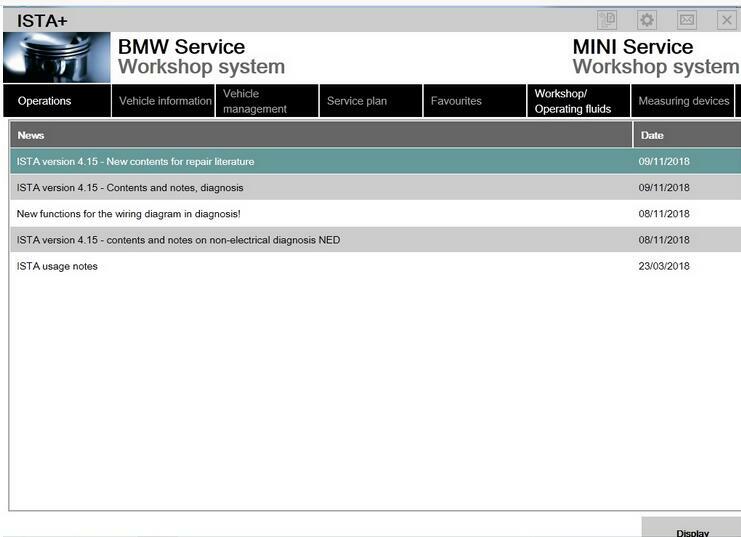 8/re-open the service advisor, click the accept button for the license agreement, and configure the path for the data access you can use the mapping for a virtual drive choice to map each data disc image to a virtual drive it will take more than an hour to load all the data disk. 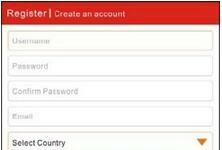 it will ask you for scheduling the update choose the end of the week and create the task. 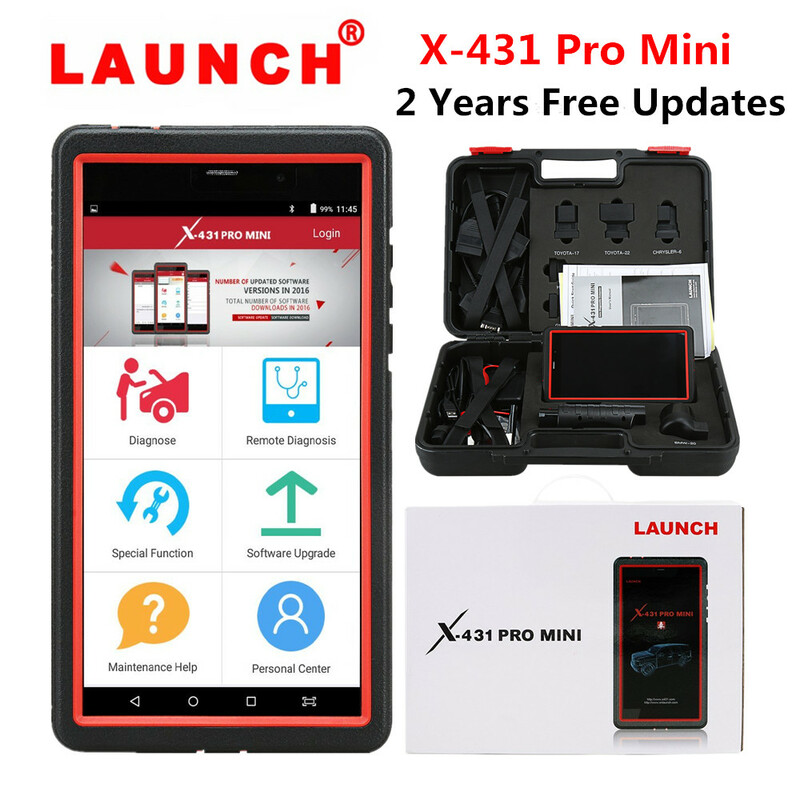 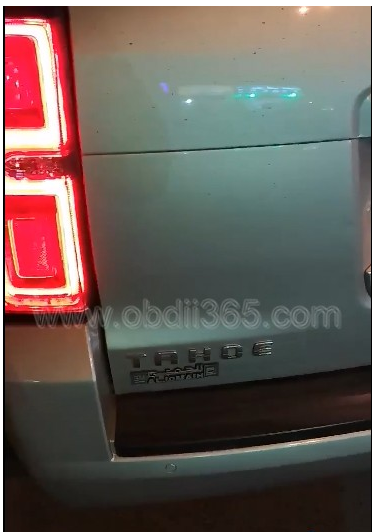 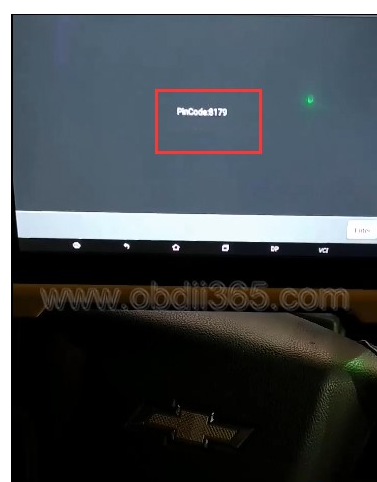 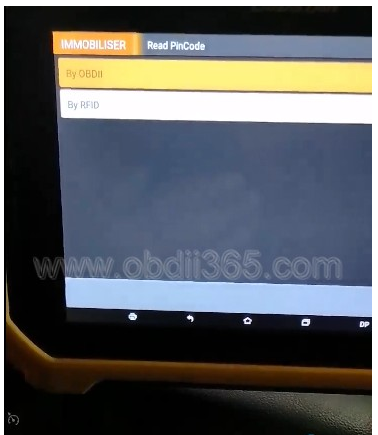 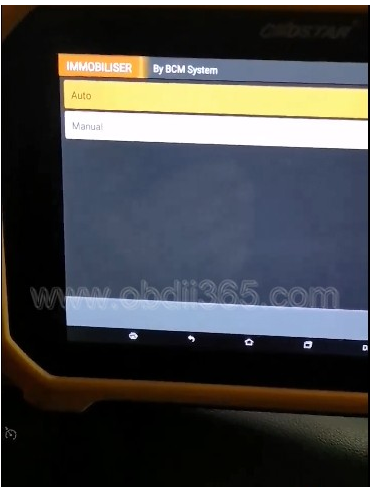 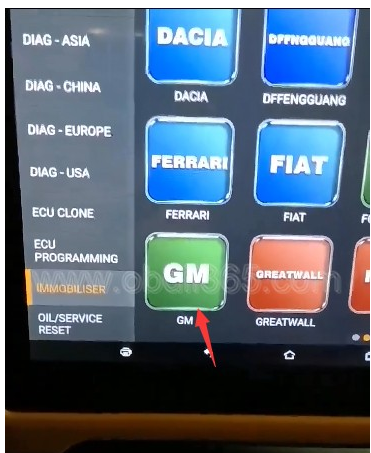 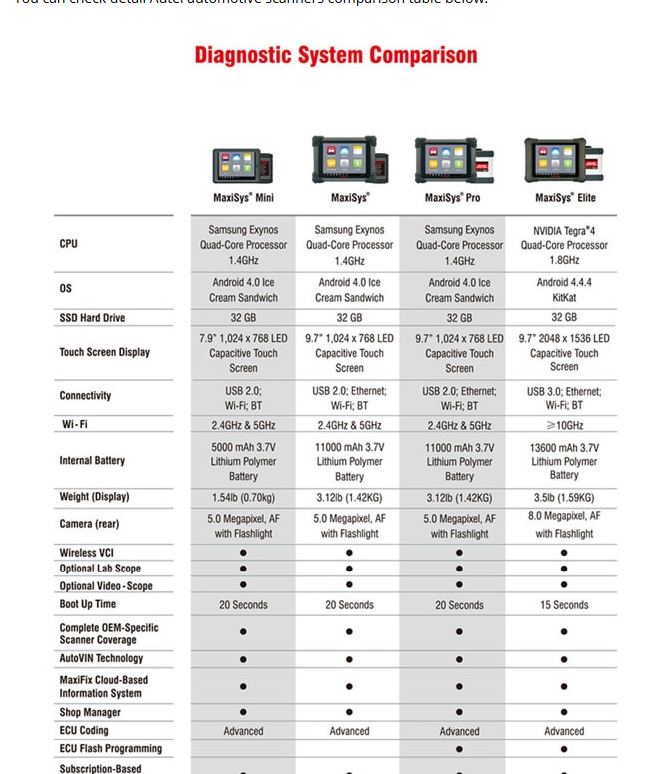 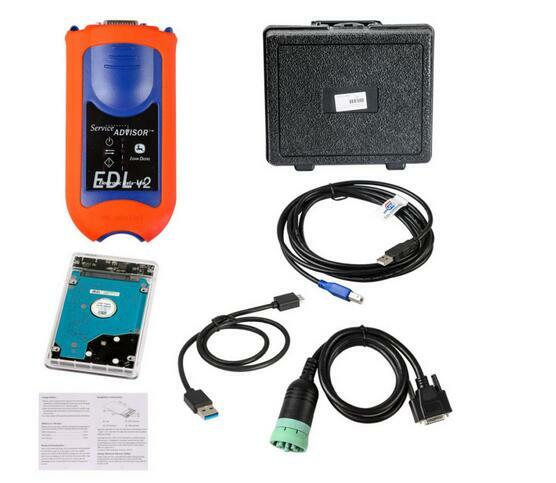 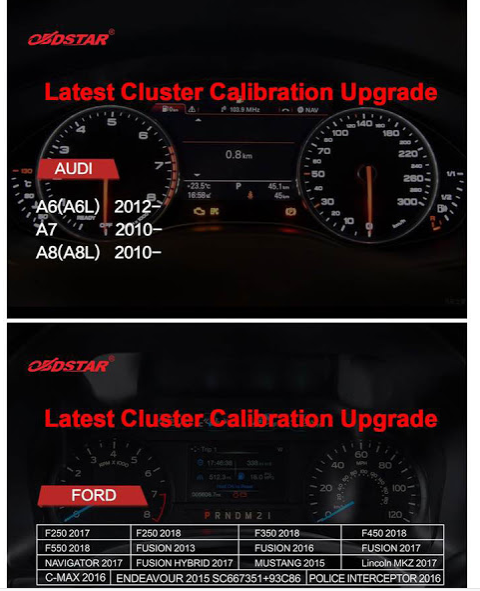 OBDSTAR Tools (X300 DP PLUS/Key master dp plus/X300M) adds Audi and Ford mileage correction models (2019-03-13).